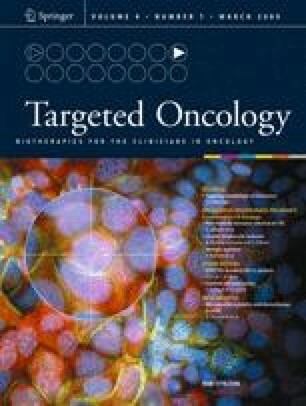 Elderly and poor performance status advanced non-small cell lung cancer (NSCLC) patients often tolerate chemotherapy poorly. Special approaches are needed for these patient populations. Tyrosine kinase inhibitors (TKIs) of the epidermal growth factor receptor (EGFR), erlotinib and gefitinib, are active agents in the treatment of advanced NSCLC. Several phase II trials have been conducted utilizing EGFR TKIs in elderly or poor performance status patients with advanced NSCLC. This review will summarize the results of erlotinib or gefitinib in these subsets of patients with advanced NSCLC. Chia-Chi Lin, none declared. Chih-Hsin Yang had received honoraria from Astra-Zeneca and Roche.